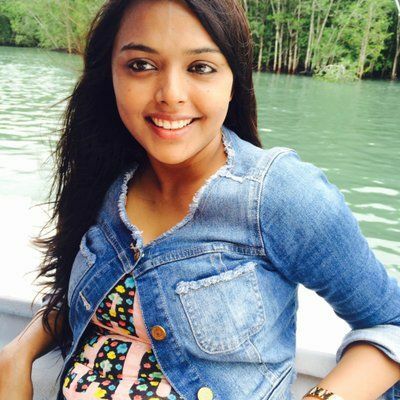 A few months back, Kya Haal Mister Panchal actress Reena Aggarwal was bitten by a dog under her right eye because of which she had to leave the show. 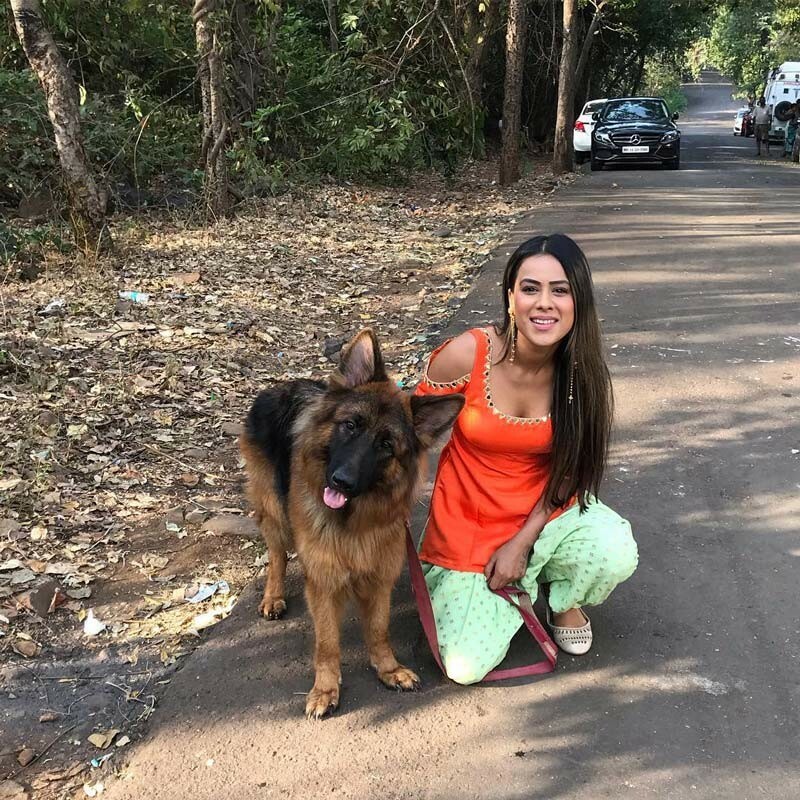 And now, it’s Nia Sharma who was attacked by dogs during the shoot of her show, Ishq Mein Marjawan. Fortunately, the actress escaped with just minor scratches on her arms and knees as the situation was taken care of in time. The incident took place around the outer skirts of Filmcity, Goregaon- venue popularly known as Haathi Gate. The scene was about Nia Sharma (Aarohi) and Aalisha Panwar (Tara) trying to save themselves from 4 wild dogs. But the scene turned into a tragedy when Nia, for her solo shot, while running in speed fell down on the road and the dog behind the actress attacked her. They were trained dogs and didn’t bite Nia but one of the dogs scratched her miserably. The jolted actress broke into tears and headed straight to her vanity van. After an hour, the doctor who was present on the set gave her a tetanus injection. And her body double was used to complete the sequence. But Nia shot the rest of the scenes the same day. Talking about Reena Agarwal, SpotboyE.com touched base with the actress, a few days back, to know what the development in her treatment is. The actress, who is upset with the makers of the show for not paying her the compensation, blasted and told us, “It happened in April and Optimystix (producers) are still not paying me. I was under treatment for 4 full months, they are supposed to pay me for that- but till-date that 4 month compensation is pending. Look at their cheapness, they told me to avoid the media and not reveal that it's a dog bite. Basically, they didn't want to own up that it was their fault. Shouldn't I have had a training session with that dog so we become accustomed to each other? The dog went on to bite me near my eye. Talking about her present state, Reena had said, “The scar still remains. I undergo auditions, and even if I get a new role I might end up losing it as the strong cameras of shoot capture every detail. Now, I may have to undergo laser surgery, which has been advised as the best possible option. As I said I am totally fed up. Pushed to the brink, I decided to talk today. Do they want to compensate me, or are they manipulating me?"